There are two canteen areas, a conservatory area as well as several other general social areas. A full hot service bistro serves hot healthy food daily. A large walled garden that is used by Senior Cycle Agricultural Science students. The courtyard of the original building. The courtyard was completely refurbished in 2000. There are three separate hard court playing areas on the grounds. 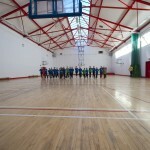 A new football/hurling/camogie pitch was recently added. 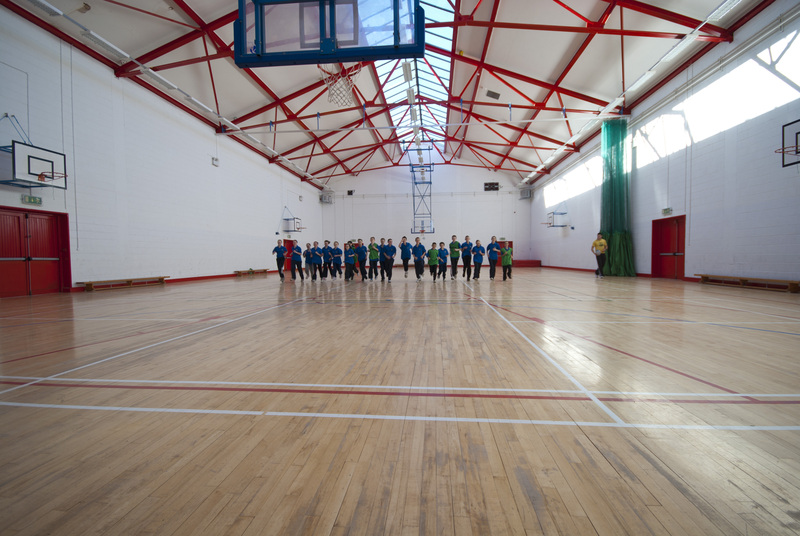 A major new building project is due to commence in coming years at Coachford College.